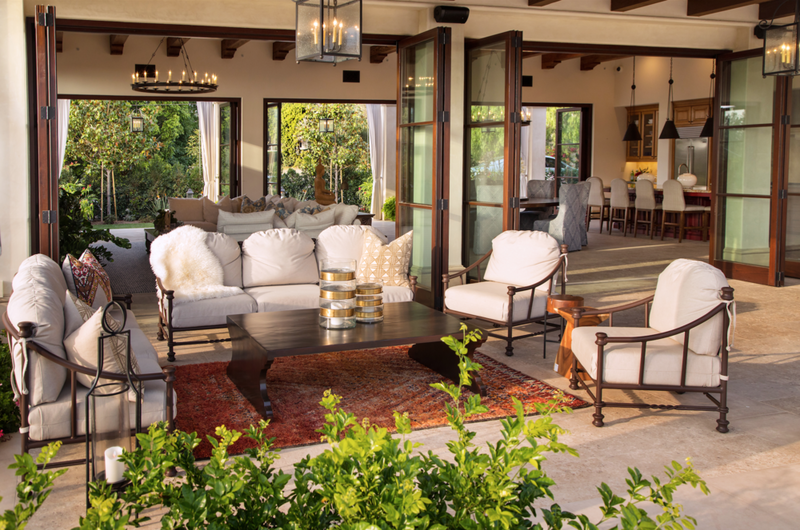 With over 300 custom homes completed in Southern California, David Taylor Development has proved to be one of San Diego's premiere custom home builders with a reputation matched by few. One of only a handful of builders in the area that can provide the quality, attention to detail and experience necessary to build large, high-end custom homes, David Taylor has been creating them for over 30 years. If its luxury and quality that you are looking for, look no further than David Taylor Development Inc. Proudly serving La Jolla, Rancho Santa Fe, Point Loma and North County.